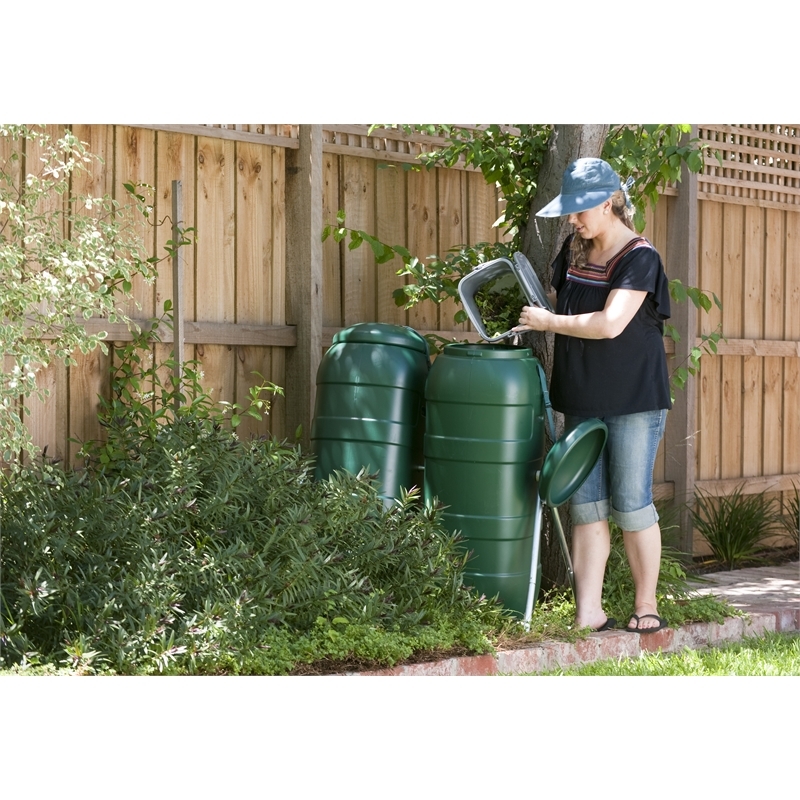 One of the fastest and most effective ways to make compost is by using a composter that allows for as much aeration as possible. 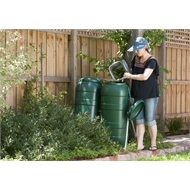 This is best done with a tumbling composter, which thoroughly mixes all the organic waste with every turn. The benefit of using a twin composter is that it overcomes the problem of having to wait a full 3-4 month cycle for usable compost. 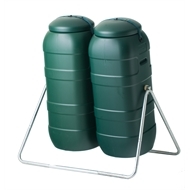 With a twin compost tumbling system you essentially have usable and maturing compost in two separate but accessible drums. When the usable compost is used up from the first drum, the maturing compost in the second drum should be ready to go. It’s a continuous cycle designed to give you access to usable, nutrient rich compost all year round.